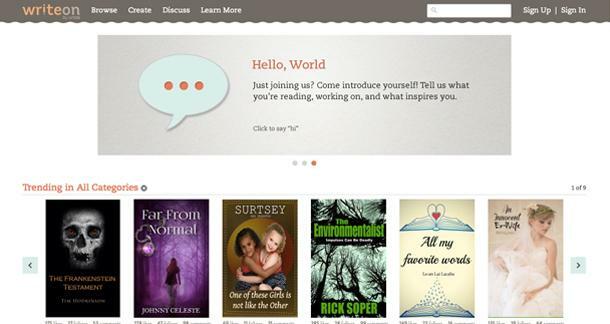 This new platform is clearly Amazon’s response to Wattpad, a social networking site that allows authors to post their content for free and seek feedback from the community for works-in-progress. Write On will allow users to post anything they are working on, much like Wattpad which has about 40 million active members per month. Although at the moment the new Writeon is nowhere near the immense Wattpad, given Amazon’s backing I would think Writeon will quickly be on track with adding subscribers. Amazon seems to be working on all social publishing angles–they recently unveiled Kindle Scout for complete unpublished works, here’s my summary on that venture. How the Writeon platform fares remains to be seen, but Amazon seems to be aiming to integrate the entire writing process in its folds–start with Writeon to solicit feedback, pitch it on Kindle Scout to test the waters, and finally publish it on Kindle/Createspace. All that’s missing are editors and cover designers. 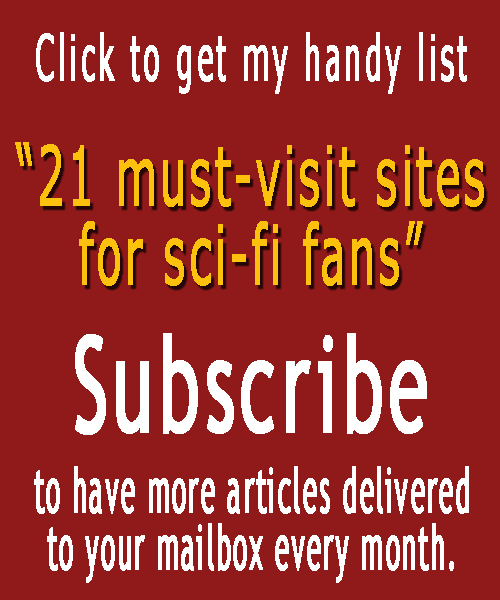 Get those folks on a platform, Amazon, and you will be a one-stop-party-shop for us writers.